You are here to be a catalyst for others! You can "feel the call" within you. You know you have a big service and you desire to take your sacred space in the world. Your heart yearns for authenticity and your soul seeks to be aligned with its highest expression. You cannot bear to hold yourself back any longer. You know it is your time. The world is now ready for the rising priestesses, the return of the Magdalenes and the women who are meant to inspire movements of their own. We are in the new age of Sophia. Beloved Sister, I see you. I understand your yearning and it would be an honor to support you on this path of love. Let's work together to help you activate your blueprint, heal your core feminine wounds, open deeper places within your heart and prepare you to be a conduit for divine energy + a holy creatrix of change! My greatest gift is my ability to craft ritual, hold circle and create exquisite experiences for you in sisterhood. I have even mastered how to do this online, holding a luminous field of energy for our virtual work. If you are willing to take the next step, the programs I offer are vehicles of transformation. They are mystery school level experiences that will catalyze you in ways you cannot imagine. If you are an emerging priestess, wayshower, medicine woman or mystic, I am here to help you remember, reclaim and step forward with grace. This is my in-person signature priestess program. You journey through 13 initiation gateways to return to the heart, remember who you were born to be and how you are here to serve. Transformational sisterhood, sacred ritual, monthly temple retreats, mystery school curriculum and a year of private mentoring with Marin. This program is offered in California. 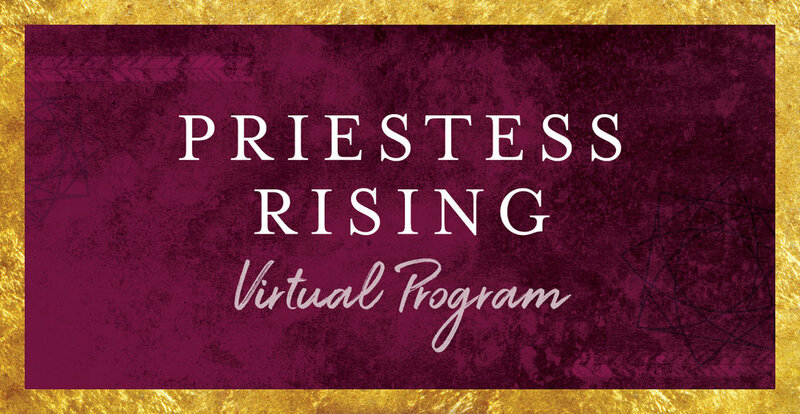 This virtual priestess work is available to anyone in the world. We activate the sacred temple in the mystical realms. 13 initiation gateways and a yearlong experience of sisterhood, sacred online rituals, private sessions, mystery school curriculum and a magical closing retreat. Plus a circle of fabulous guest teachers to round out the journey. This is my virtual priestess program, open to all. So many women are remembering their connection to Mary Magdalene. If you are one of them, this program deepens your understanding of your magdalene ministry and helps to awaken new rose wisdom. Intimate, personalized, powerful work together. 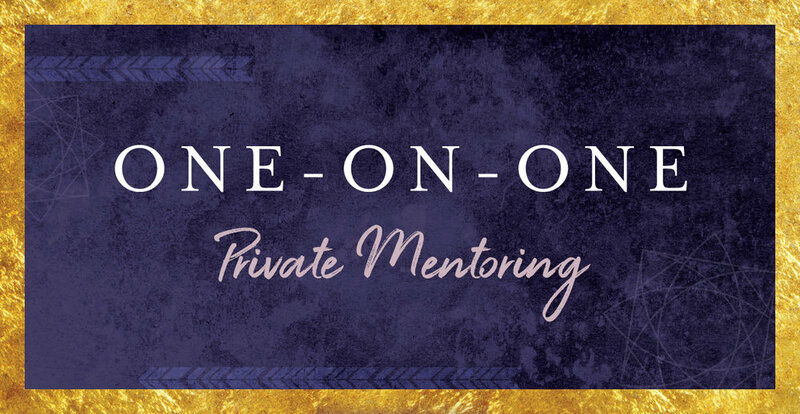 A unique experience of one-to-one mentorship and intimate sisterhood that supports you at the highest level. I take a small number of exclusive private clients per year. Are you one of them?